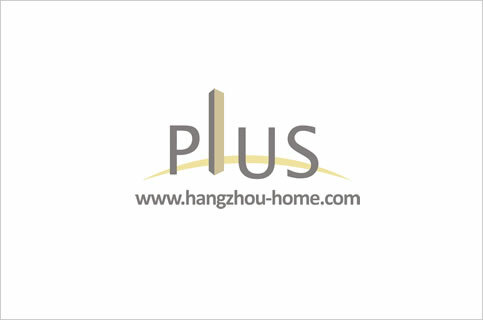 Hangzhou Complex Name:No.701FuChunRoad富春路701号TheMixcApartment万象城wanxiangcheng.Apartment For Rent,House For Rent?We provide the Best Service for find your home in Hangzhou! High Quality furnishing,furnished with kitchen Oven,build-in microwave and fridge.Center A/C. Center of the Qian Jiang CBD. 2.Consisting of 3 high-rise buildings about 160m. We have listed 80 apartments for rent in this compound,contact us for more infomation.